The Old Gaol development is an exciting and unique opportunity. Lying on the banks of the Thames at Abingdon, Oxfordshire, it links the riverside with the historic town centre. - on - Thames. From 140 sqm - 630 sqm. 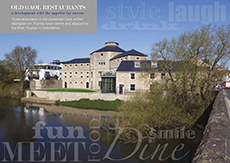 10 serviced apartments perfect for riverside lifestyle. 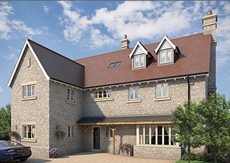 A luxury 5 bedroom eco-friendly executive stone house, built to a high specification in the sought after village of Shippon in South Oxfordshire. OPEN DAY - SATURDAY 7TH OCTOBER AT 10.00AM.